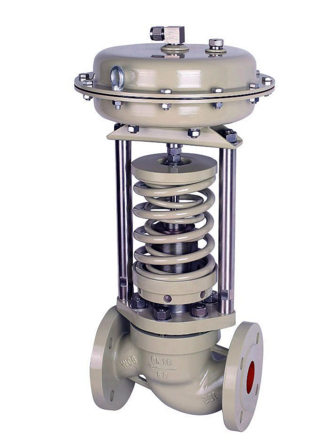 ZZYP type self-operated pressure regulating valve is composed of valve body, valve seat, valve core, balance spring and other components. It is a kind of valve that does not require external energy and uses the pressure change of the regulated medium to adjust automatically. It is based on the principle of mechanics. The controlled medium is introduced into the actuator to generate force to promote the control of the spool element to achieve automatic adjustment of the upper and lower displacement, constant pressure or decompression before or after the valve. The biggest feature of the product is that it can be no electricity, no gas Work place, the pressure setting value can be adjusted freely during operation. Globe Valve, Angle Globe Valve, straight valve, Lifting Check Valve, Swing Check Valve, Butterfly Valve,It adopts quick opening flow characteristics, sensitive action, good sealing performance, widely used in petroleum, chemical industry, power station, light industry, printing and dyeing and other industrial equipment gas, liquid, Steam and other medium pressure automatic control. Self-actuated pressure regulator valve actuators are: film type, piston type; role of the form: pressure adjustment before the valve (relieve pressure holding type), valve pressure adjustment (pressure relief regulator type); attached temperature insulation condensation The tank can be used at a temperature of ≤350°C. Different spool configurations and different actuators can be used according to different working conditions to achieve the best control effect. Looking for ideal Self-operated Pressure Valve Manufacturer & supplier ? We have a wide selection at great prices to help you get creative. All the Self-operated Regulating Valve are quality guaranteed. 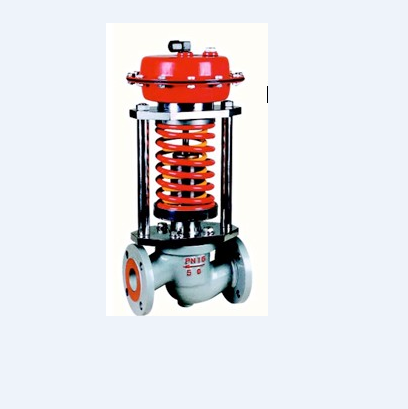 We are China Origin Factory of Pressure Regulating Valve. If you have any question, please feel free to contact us.